The gods and goddesses of ancient Egypt, worshipped for over half of recorded history, are among the most fascinating and complex of any civilization. Here is a comprehensive and authoritative guide to the deities that lay at the heart of Egyptian religion and society. 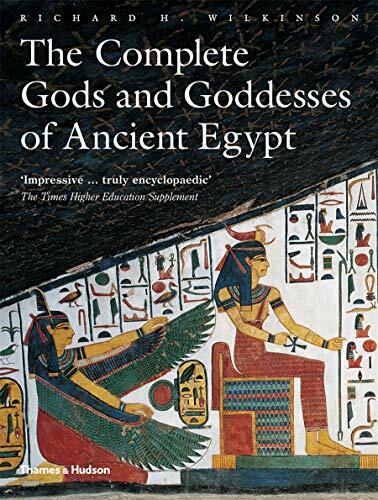 It examines the evolution, worship and eventual decline of the numerous gods and goddesses – from minor household figures such as Bes and Taweret to the all-powerful deities Amun and Re – that made Egypt the most completely theocratic society of the ancient world, and made Egyptians, according to Herodotus, ‘more religious than any other people’.